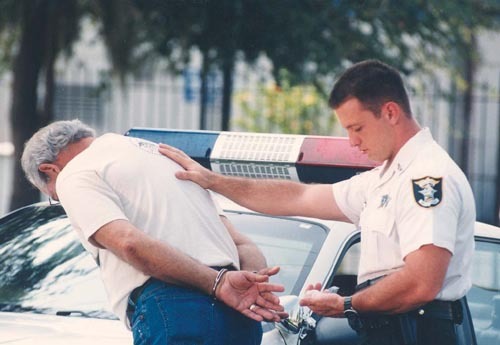 You have the right to remain silent…now speak up. Public defender Thomas Estes helps us understand the recent Supreme Court decision that seems to undermine your right to not incriminate yourself. 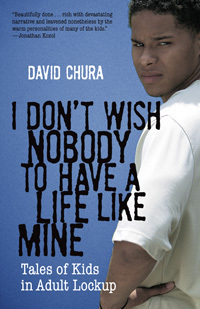 David Chura, author of I Don’t Wish Anybody to Have a Life Like Mine, stops by to discuss the recent Supreme Court decision to bar life sentences for juveniles who have not killed anyone. He also discusses his recent essay on solitary confinement. They also discuss the Jason Vassell case, which we’ll be talking about more with Jason’s lawyers this week. Bill referenced Greg Saulmon’s great article comparing Jason’s circumstances with those of Andre Dewdney; how their cases were similar, and why they were different. 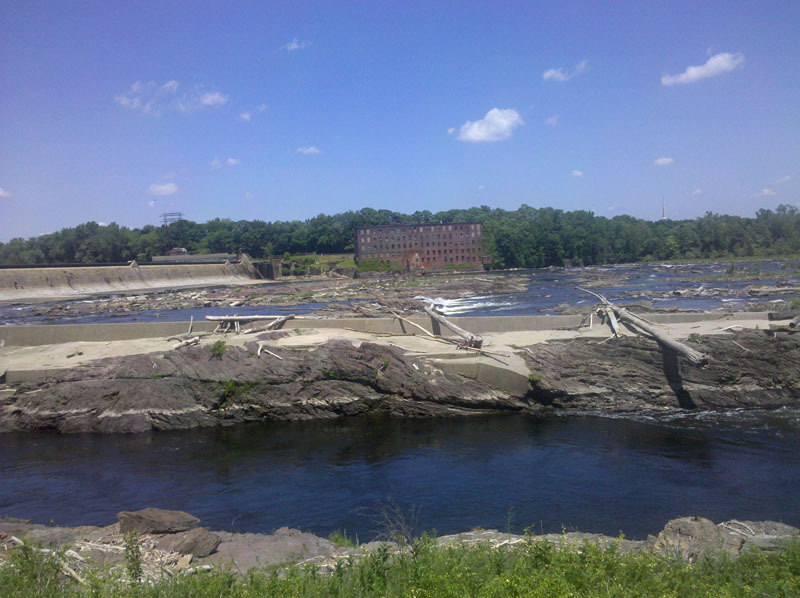 Writer and educator Karl Meyer recently wrote a piece for the Daily Hampshire Gazette about how the efforts to re-establish Atlantic Salmon in the Connecticut River are destroying our local ecosystem. We caught up with him at the fish lift in Holyoke. If you’d like to contact your representatives to talk about this issue, here’s a link.